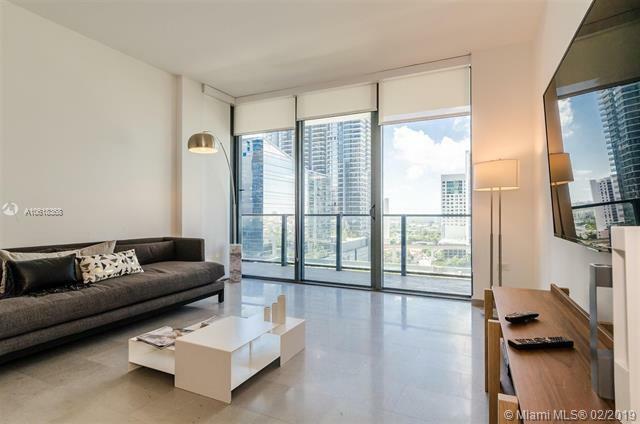 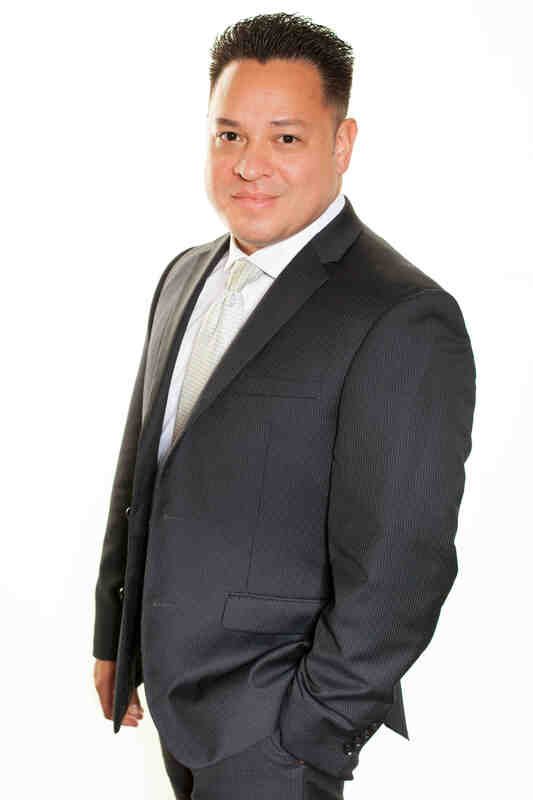 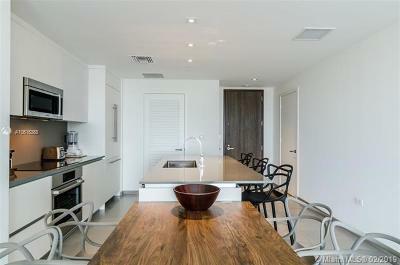 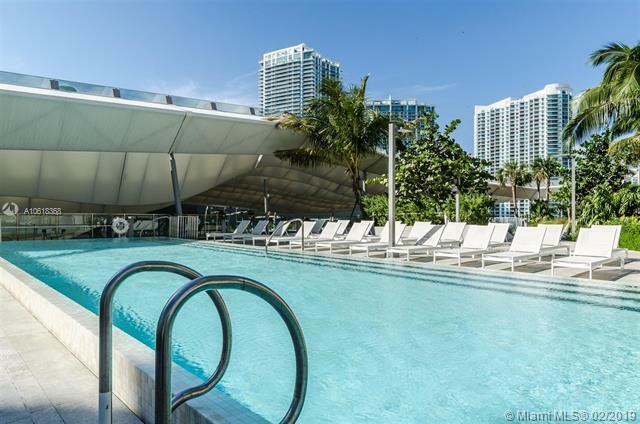 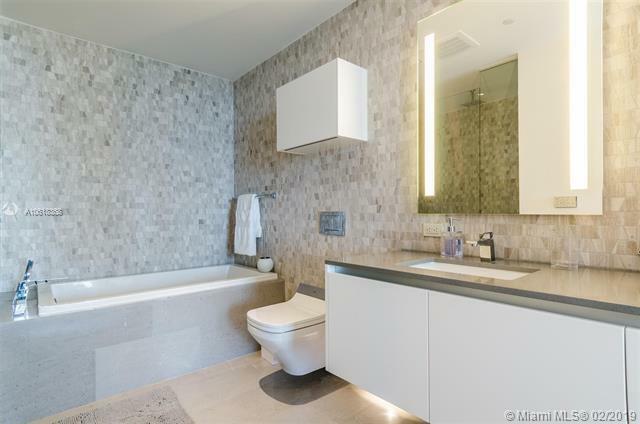 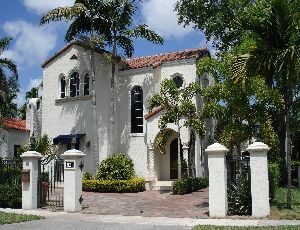 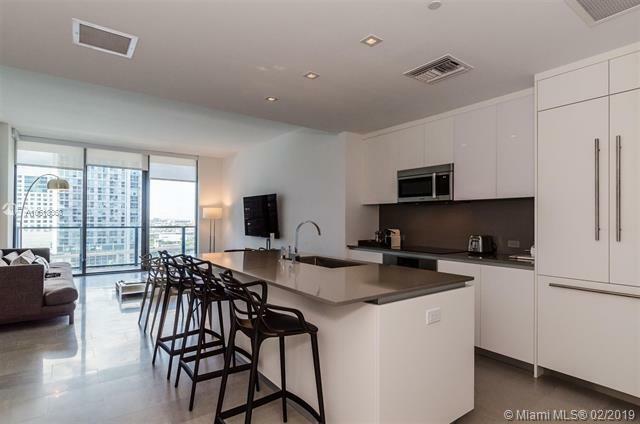 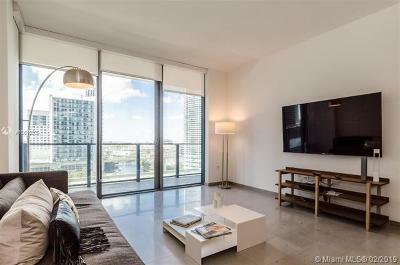 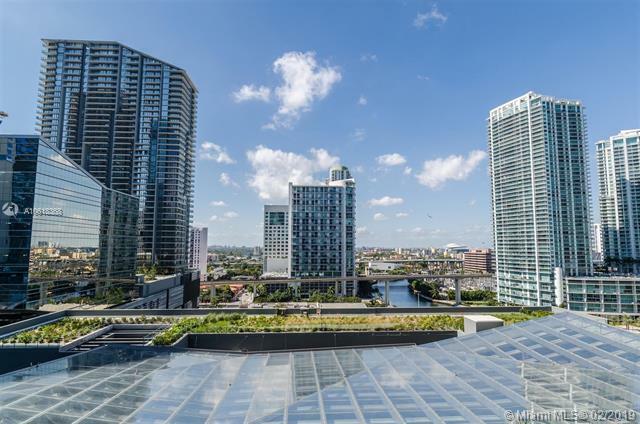 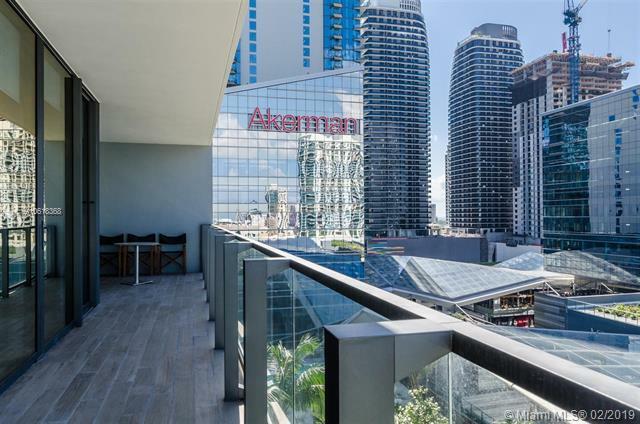 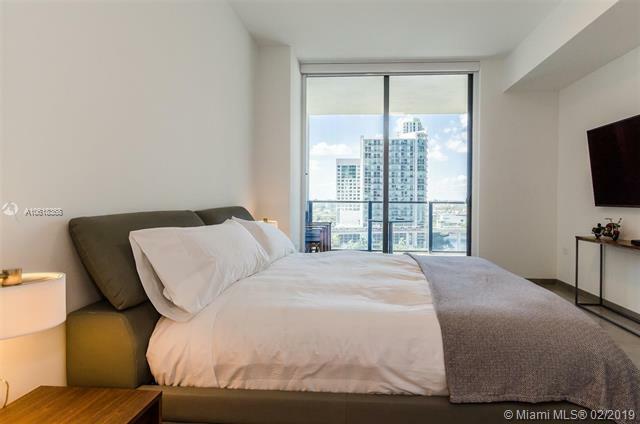 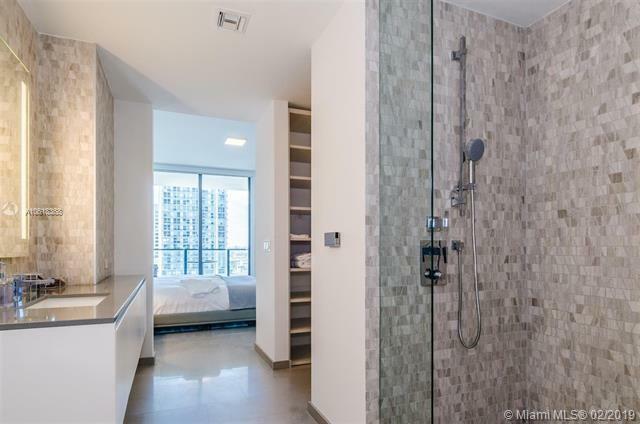 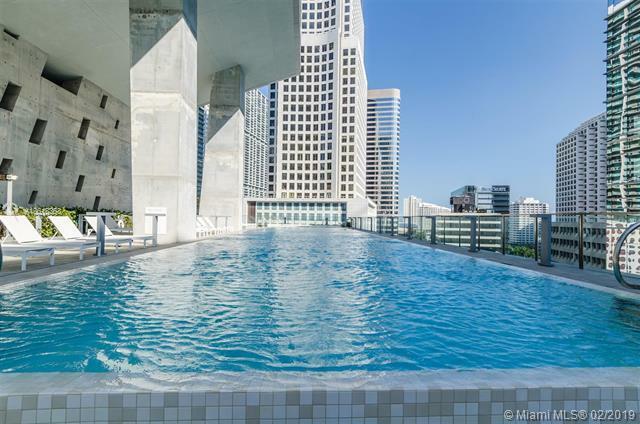 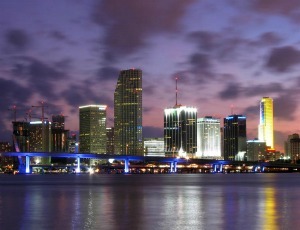 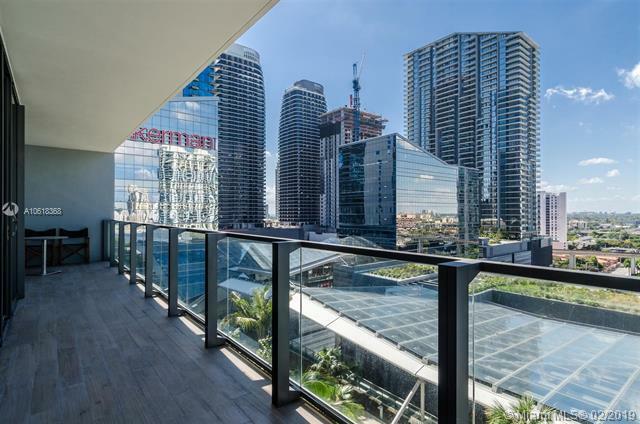 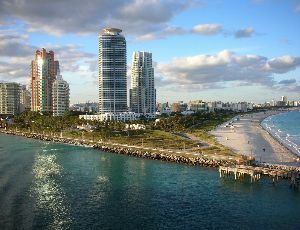 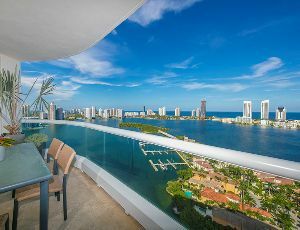 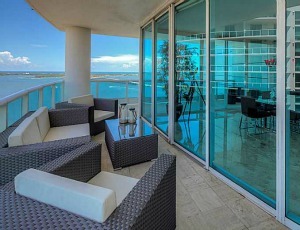 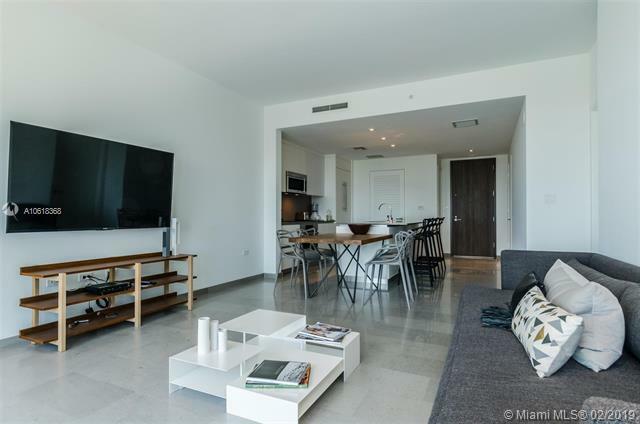 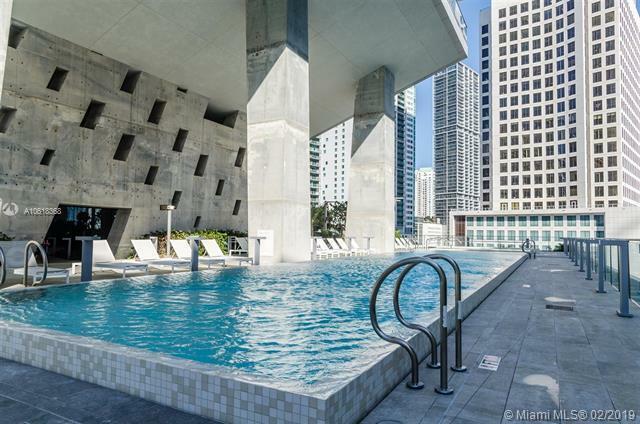 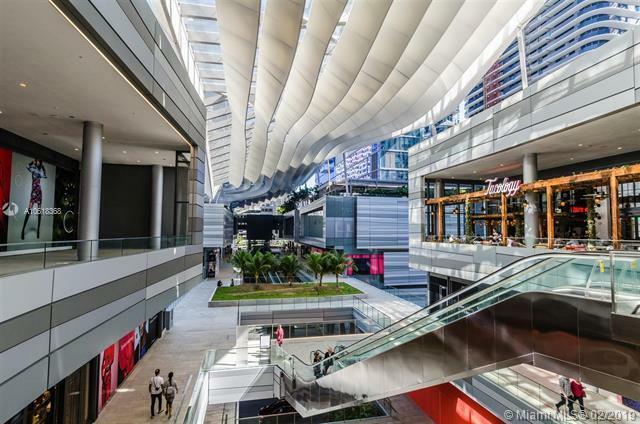 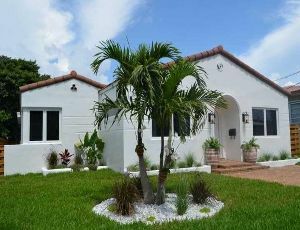 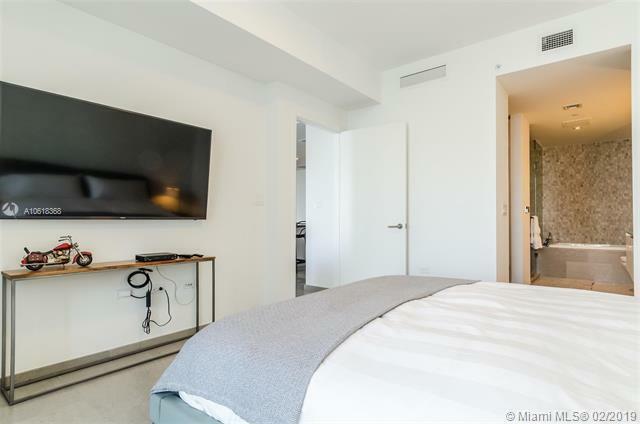 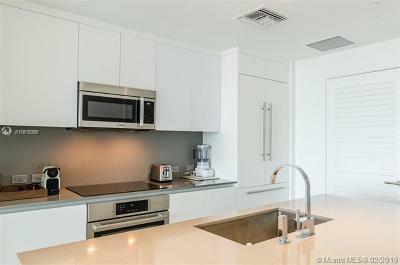 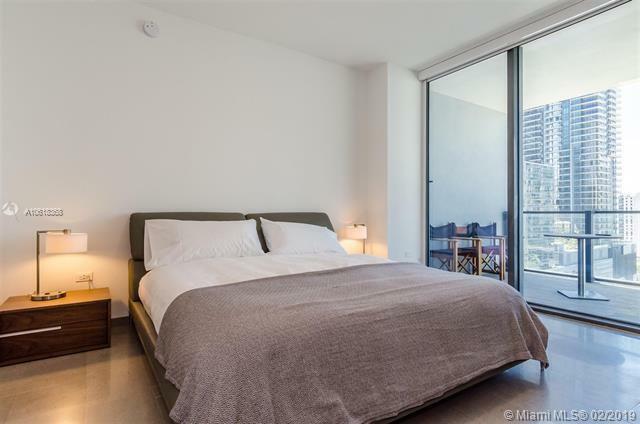 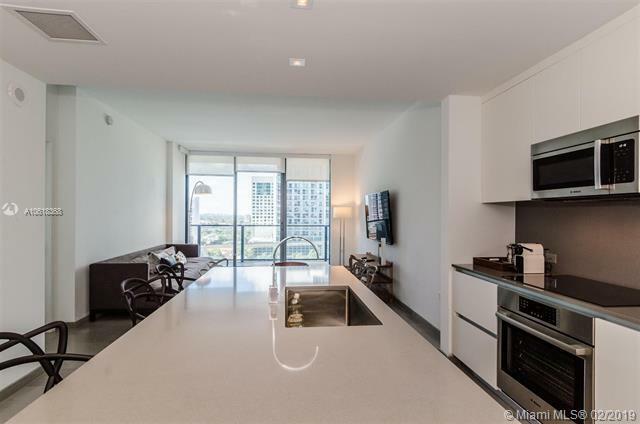 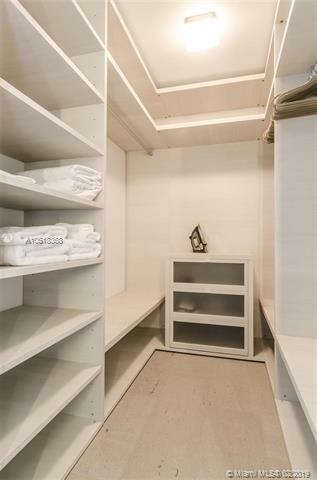 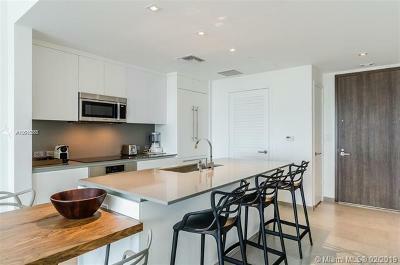 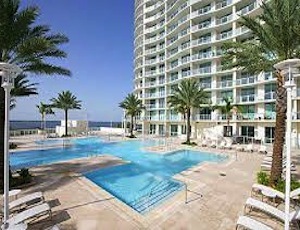 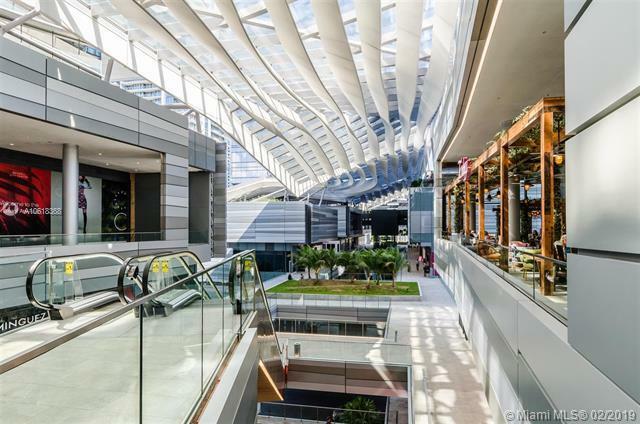 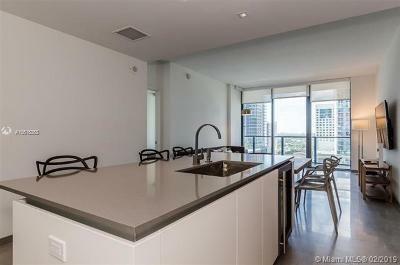 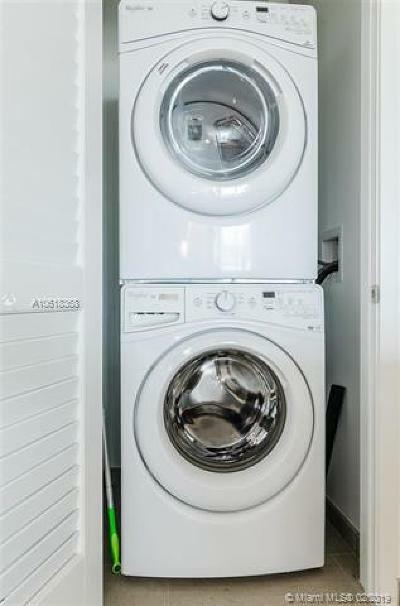 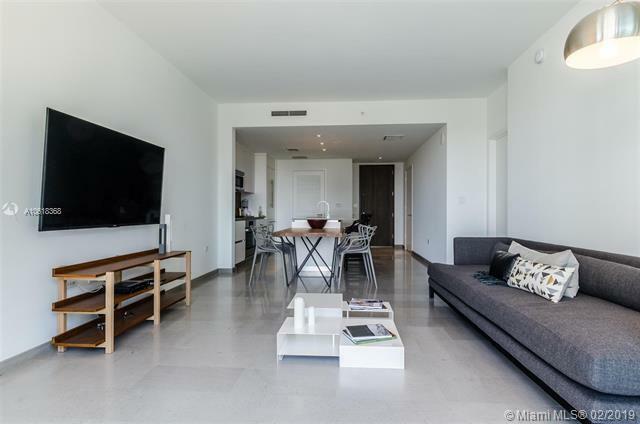 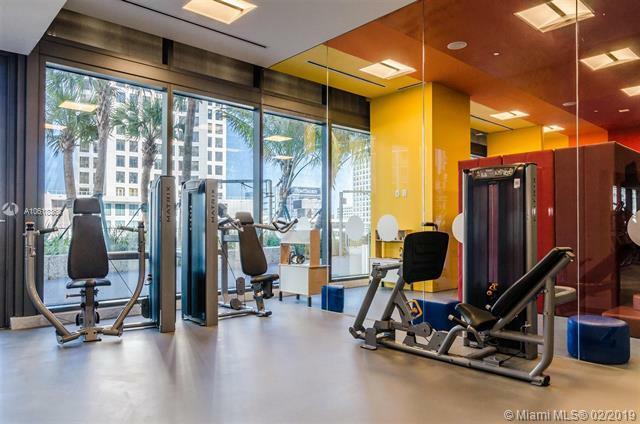 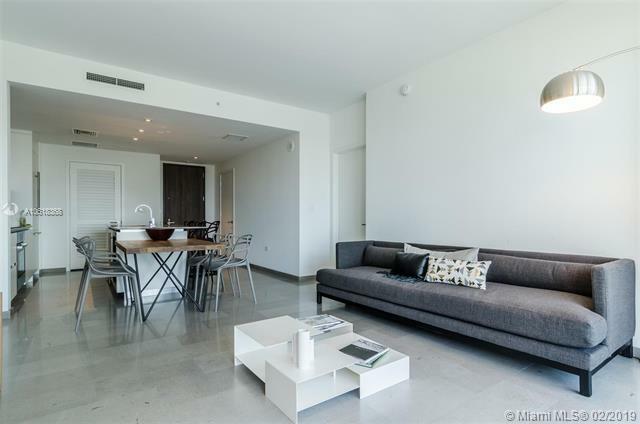 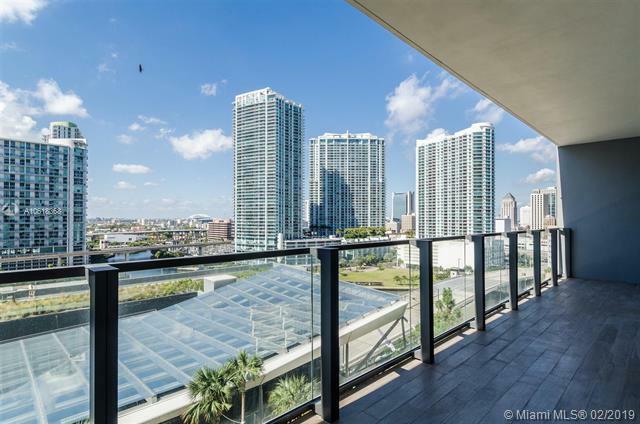 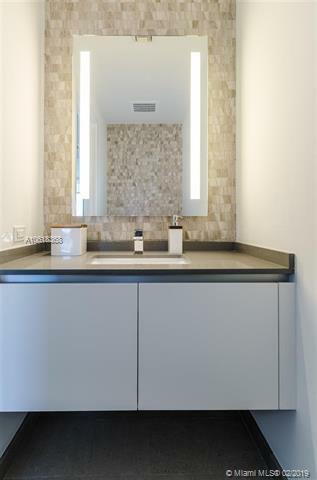 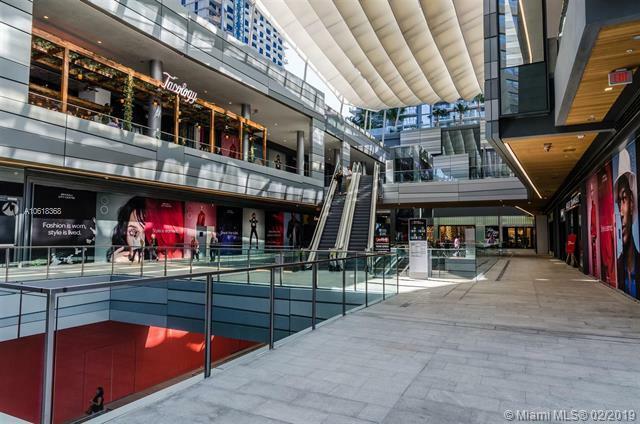 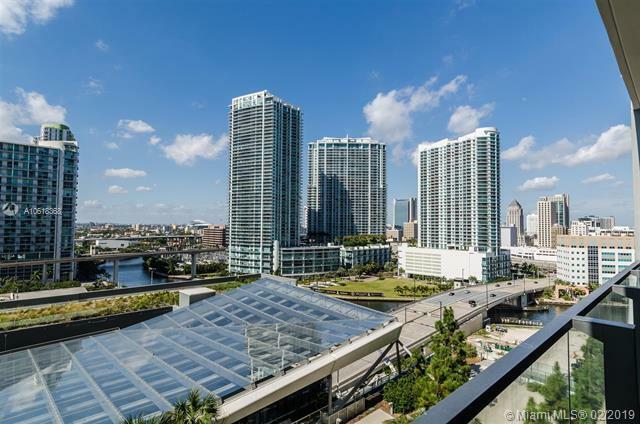 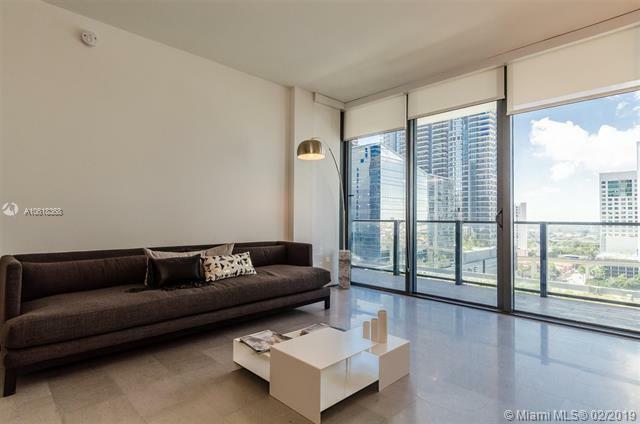 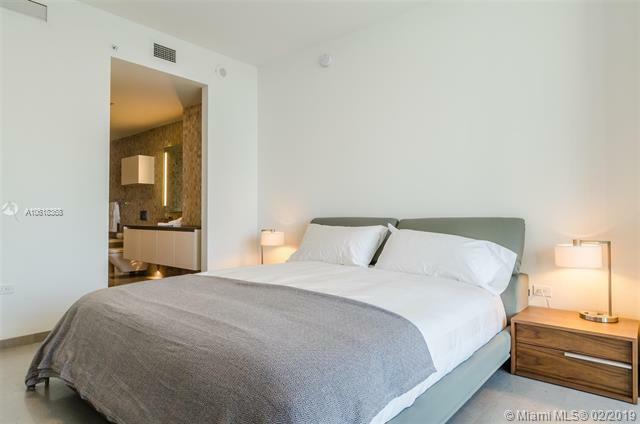 Beautiful and spacious 1 bed, 1.5 bath, brand new apartment at Brickell City Centre. 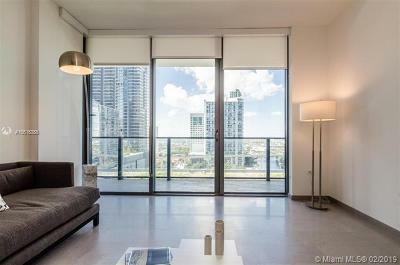 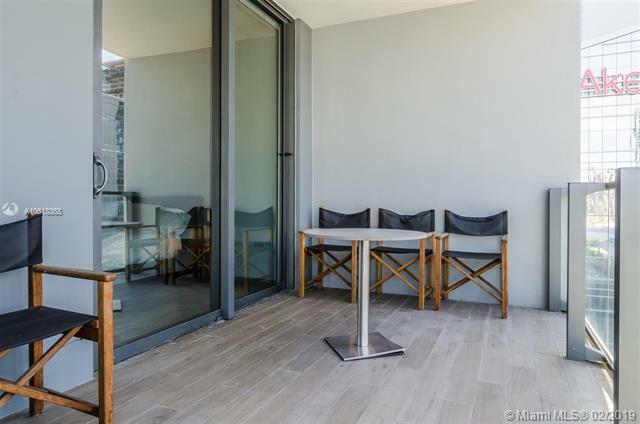 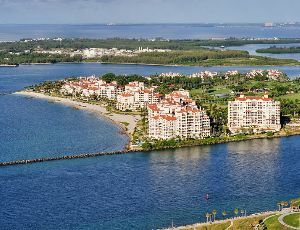 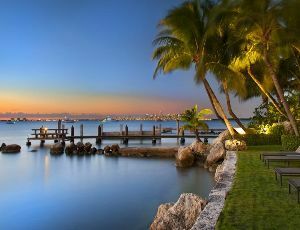 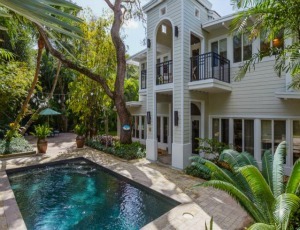 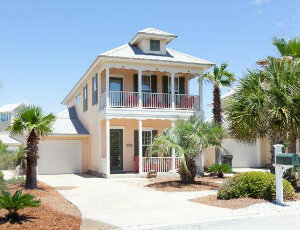 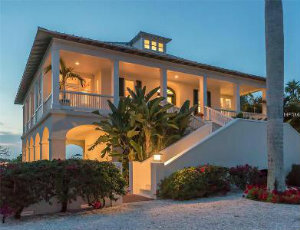 Gorgeous apartment with amazing views to the bay! 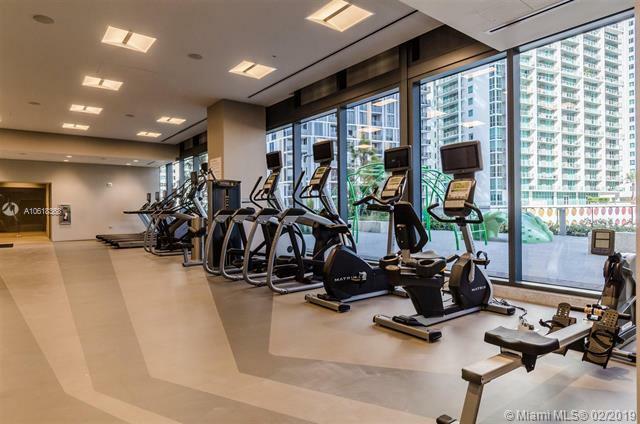 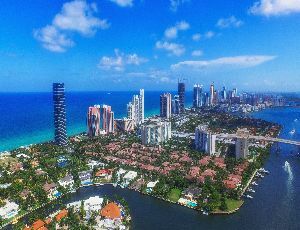 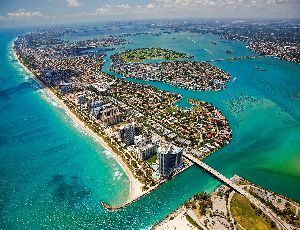 Amenities include: 24hrs concierge service, social room, video room, bbq area, kids zone, two swimming pools, fitness center, spa, 24/7 valet and private access to the mall, steps from the best restaurants and shopping mall.